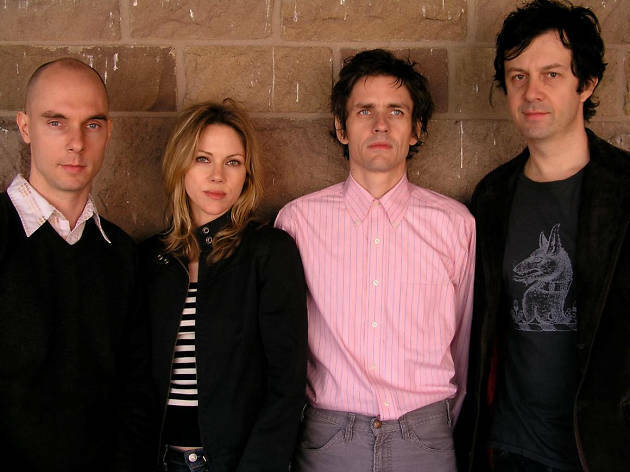 Dean Wareham and company are back on stages ten years after the hiatus that followed the release of their last studio album, 'Rendezvous'. The return of the New York band brings them back to Spain this spring, where, in addition to passing through the nation's capital, they'll visit cities like Gijón, Santander, Cádiz, Valencia, Zaragoza and San Sebastián. Proof that the band is alive and kicking.